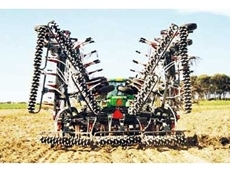 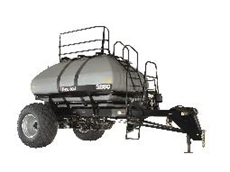 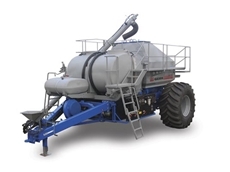 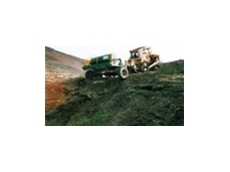 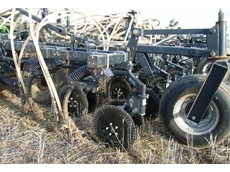 Operating since 2011, Root Boot supplies an innovative seeding system which was designed by its seller. 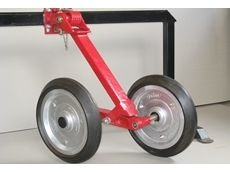 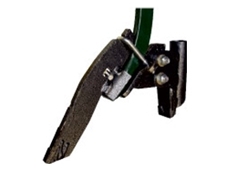 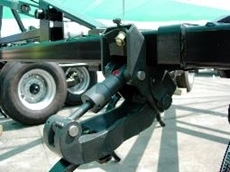 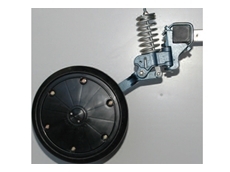 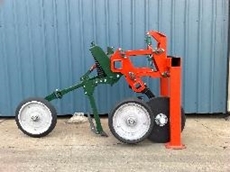 28/02/11 - Zero till disc seeders feature a static mainframe with retractable coulter units and walking wheel arms. 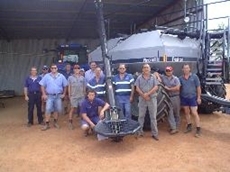 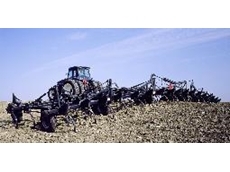 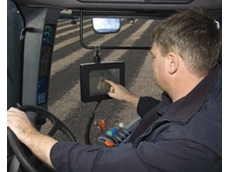 10/09/09 - New FlexControl electronics from Flexi-Coil, keep users constantly updated on the performance of the precision seeding systems and enables them to take full advantage of variable rate metering.